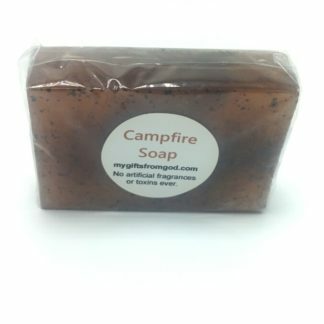 Campfire soap will remind you of the scents of the woods and campfire when you can’t go camping and is the perfect soap to use when you can. 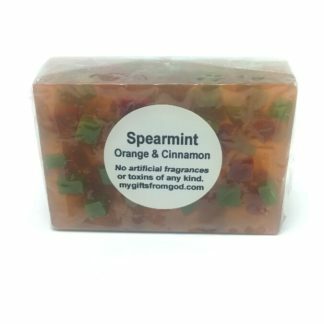 The fragrance is from a blend of essential oils that include: cypress, cedarwood, clove, cinnamon, orange, and spearmint. 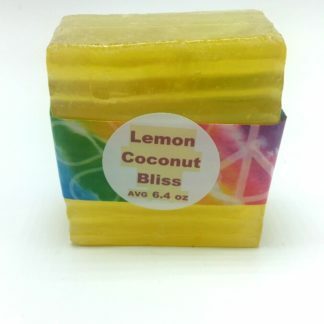 This soap also contains raspberry seed oil for it’s many health benefits. It treats itchy, irritated skin. It has a high level of vitamin E oil, which is a potent antioxidant. 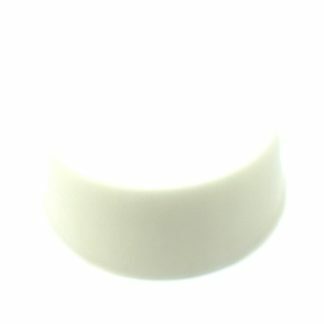 Ad it helps protect your skin from sunburn with a high SPF factor. It cannot replace your sunscreen, but will certainly help protect you. And what campfire would be complete without coffee? Not this one! 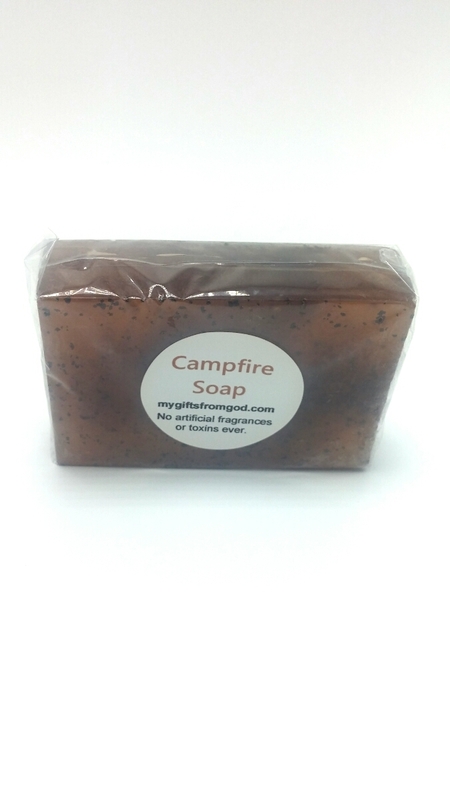 I included a light sprinkling of finely ground coffee throughout the bar for both fragrance and exfoliation. 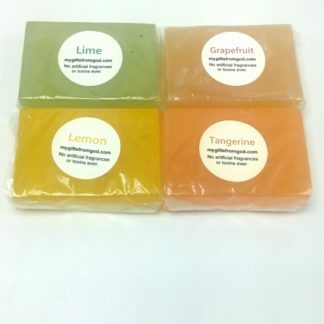 You will truly enjoy the fragrance and your skin will be healthier for it. 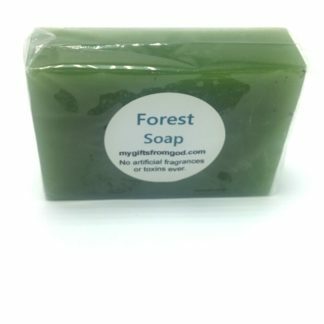 Ingredients: pure organic castile soap base, organic coffee, raspberry seed oil, and cypress, cedarwood, clove, cinnamon, orange, and spearmint essential oils. Full size 4 oz bar. Nice soap. Smells good and cleans well.